This bomber jacket is perfect for your A/W attire. 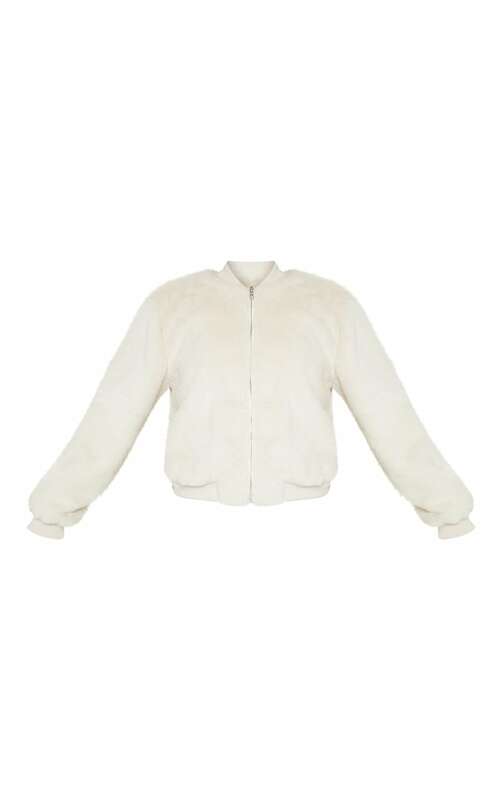 Featuring a cream faux fur material with a zip fastening and a cropped length. Team this with your go-to outfit for a look we are loving.